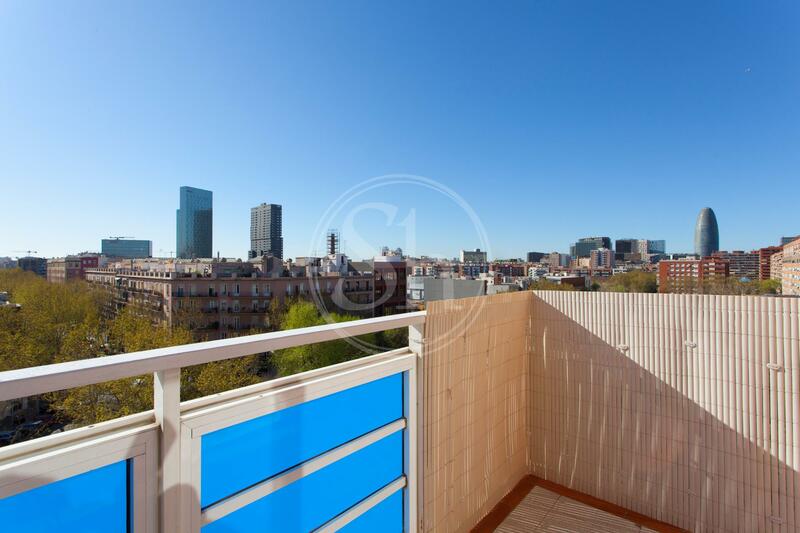 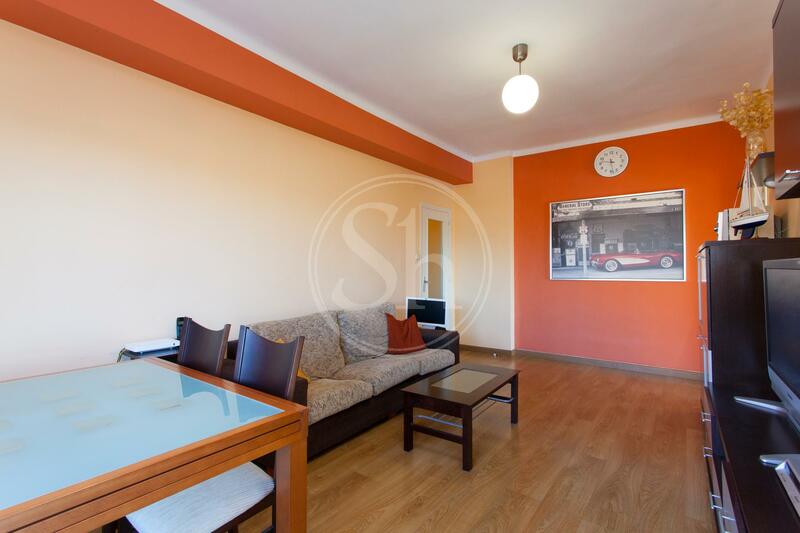 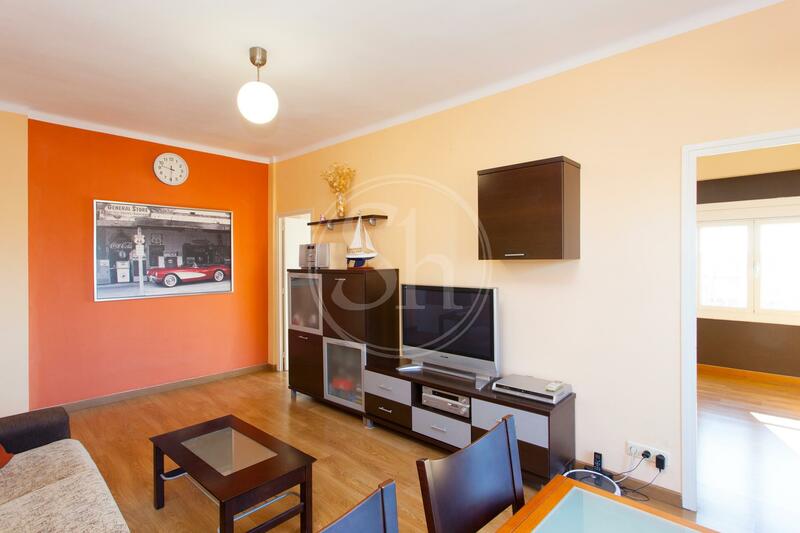 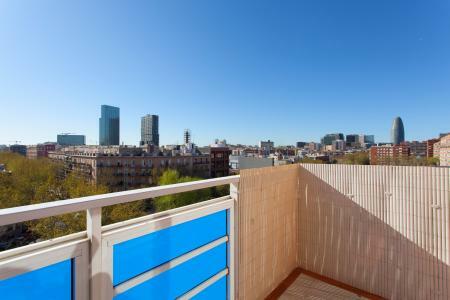 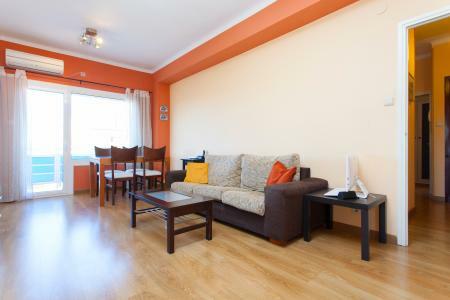 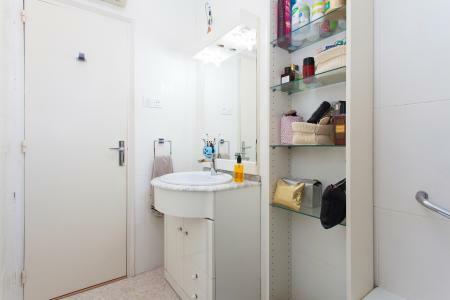 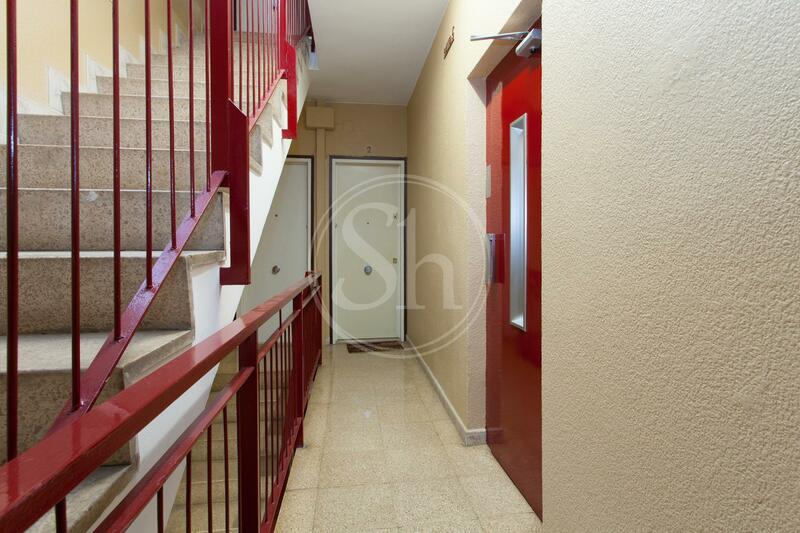 Apartment for sale with 2 terraces in the Poble Nou district of Barcelona. 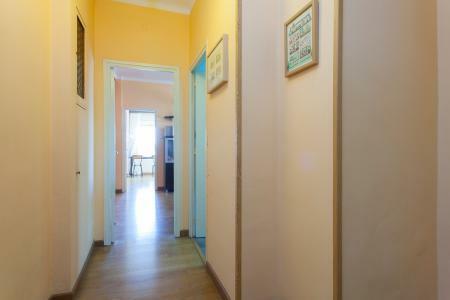 The house has 84m2 built. 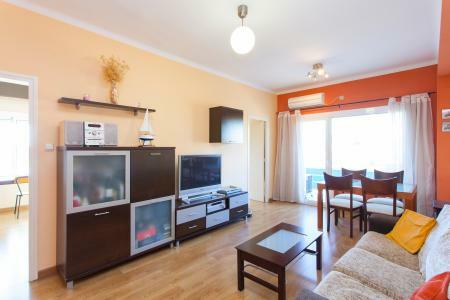 The property has a large living room with access to the terrace where we can enjoy magnificent views of the city. The apartment consists of an independent kitchen with gallery, three bedrooms (one with terrace) and a bathroom with bathtub. 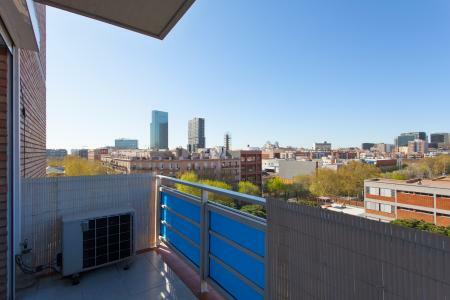 The situation is excellent, in one of the most demanded areas of Barcelona the district of Poble Nou, thanks to its diversity of shops and restaurants. The farm has an elevator and is very well connected with public transport. 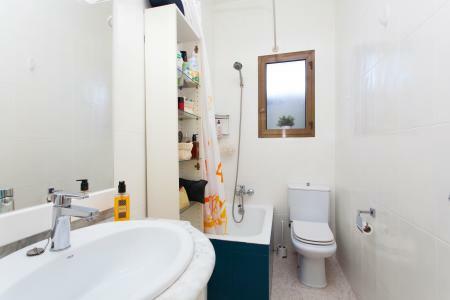 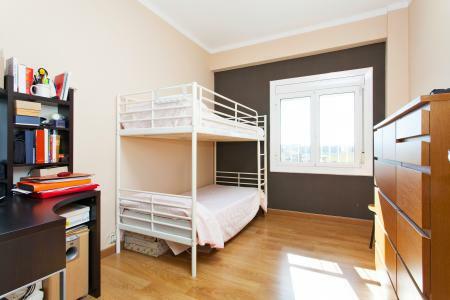 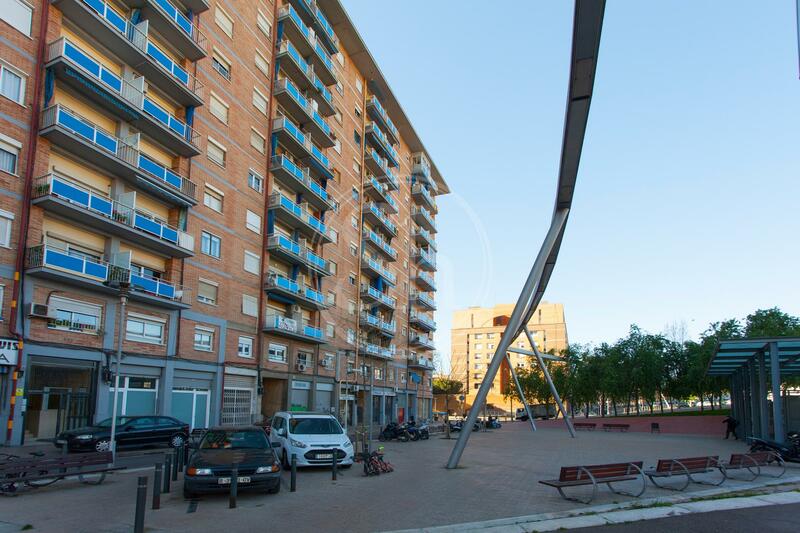 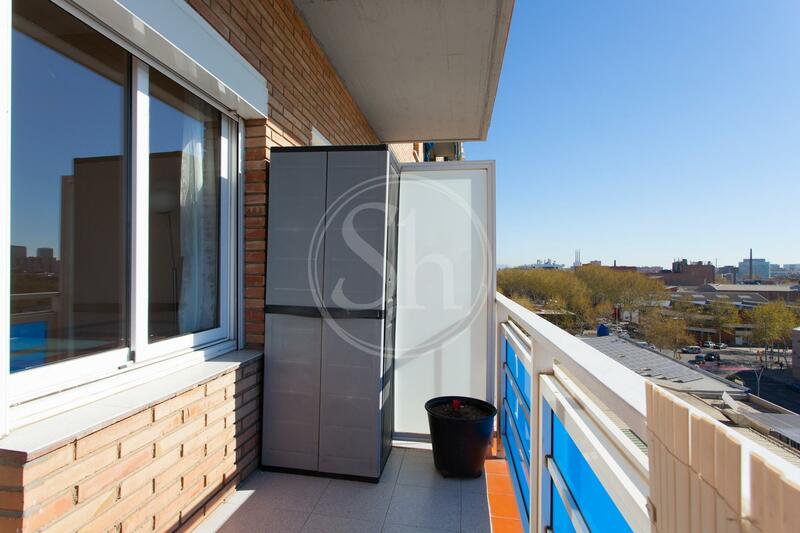 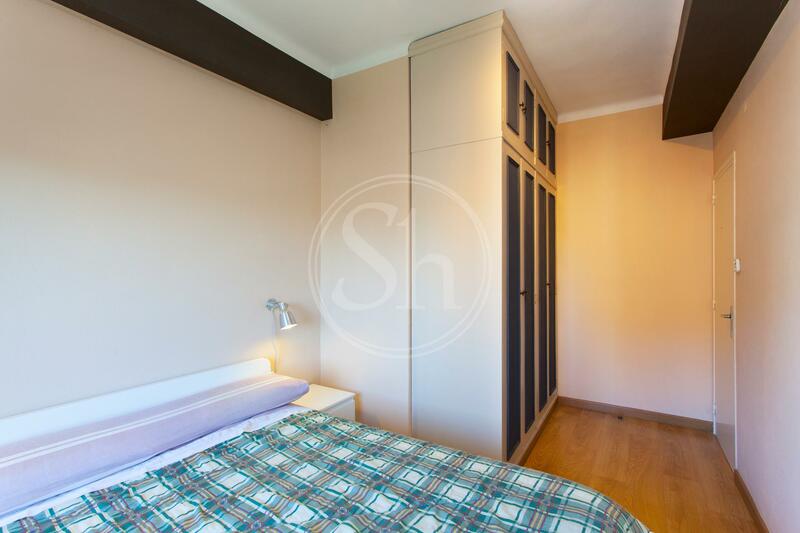 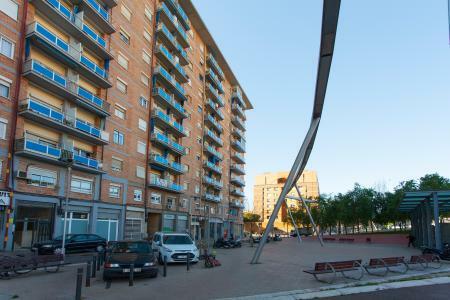 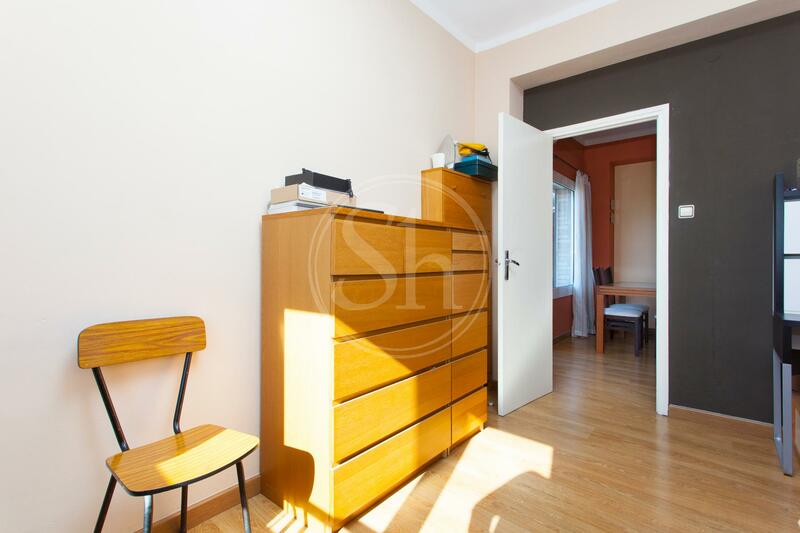 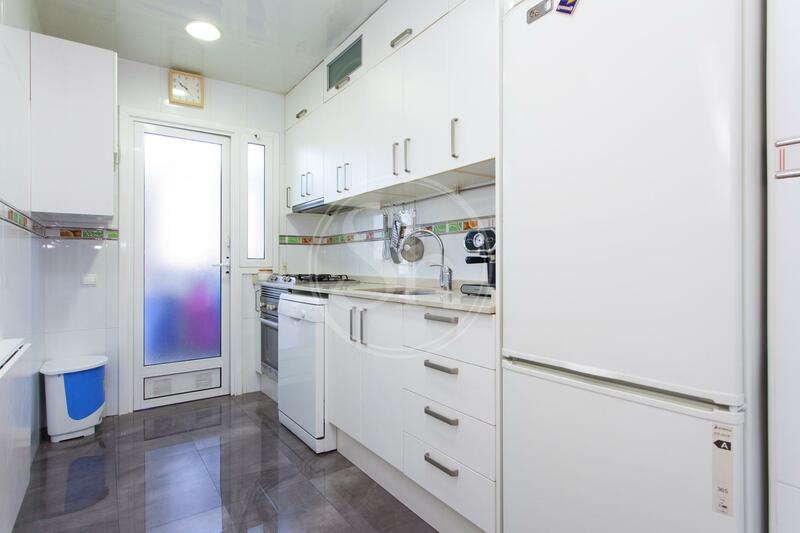 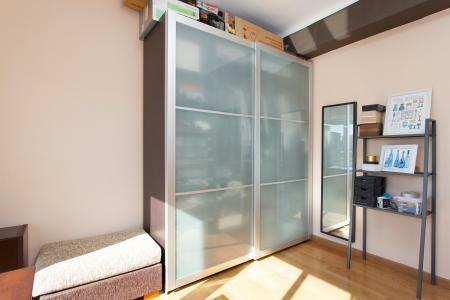 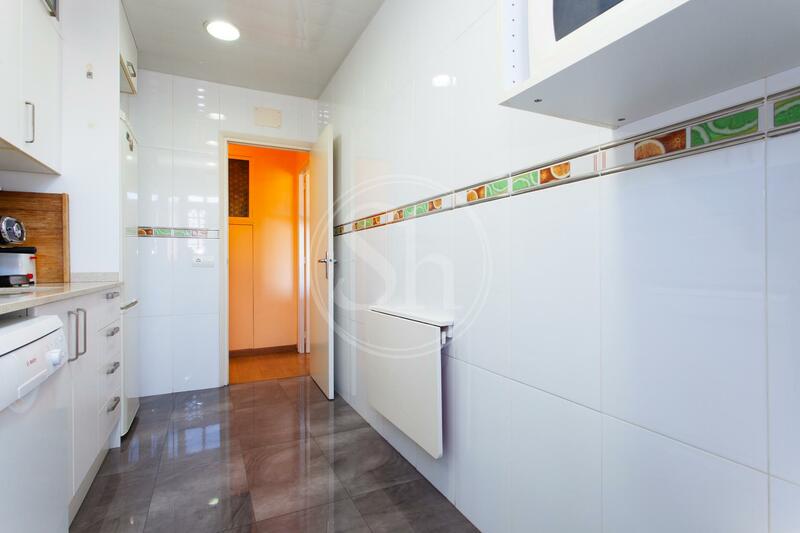 Piso en venta con 2 terrazas en el distrito de Poble Nou de Barcelona. 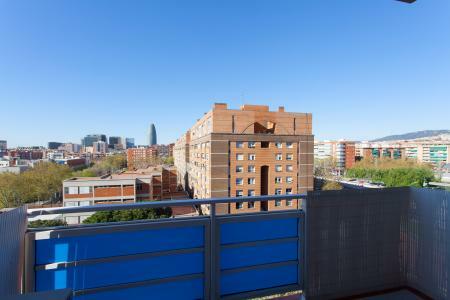 La vivienda consta de 84m2 construidos. El inmueble tiene un amplio salón comedor con acceso a la terraza donde podemos disfrutar de unas magníficas vistas de la ciudad. El piso consta de una cocina independiente con galería, tres dormitorios (uno con terraza) y un baño con bañera. 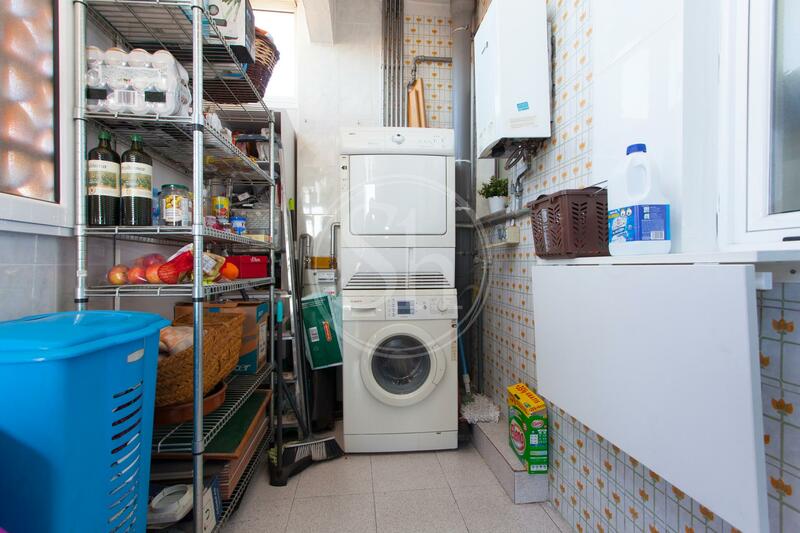 La situación es excelente, en una de las zonas más demandadas de Barcelona el distrito del Poble Nou, gracias a su diversidad de comercios y restaurantes. 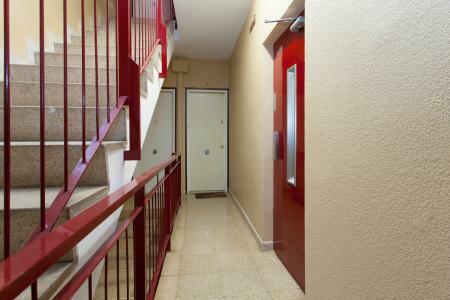 La finca tiene ascensor y se encuentra muy bien comunicado con transporte público.